Home / Blog / Our Team Is Growing, Again! A warm welcome to our newest team member, Martin. He’s joining us as a Digital Marketing Specialist, bringing with him a wealth of knowledge and prowess in the realms of SEO and PPC. 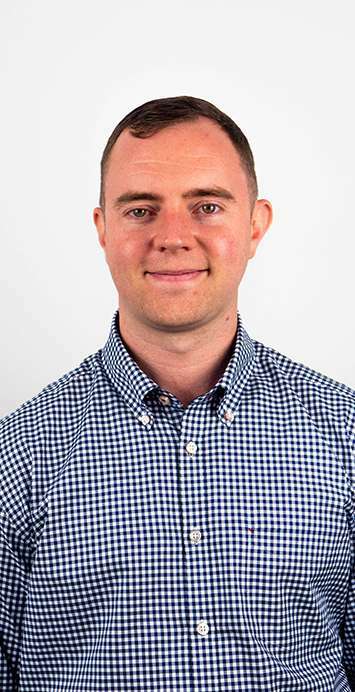 Having spent the last 10 years as an SEO & PPC Consultant at FirstFound where clients regularly praised his capabilities, he’s looking for a new challenge. He’ll be helping our clients not only reach, but go beyond, their business goals, through strategies that will benefit both themselves and their customers. So, what specifically made you want to join us Martin? We look forward to working with you Martin!